> Publications>New Mediation, New Pop-Culture? Author Fišerová, Michaela; Machek, Jakub et al. How does new mediation influence current popular culture? In order to answer this question, collective monograph New Mediation, New Pop-Culture? aims to contribute to the understanding of a new type of mediation, which forms a new popular culture at the beginning of the 21th century. It seeks to define the characteristics of contemporary popular culture, primarily in the East-Central Europe region and particularly in terms of the current mediations, which are significantly shaping “new” digital media as well as the remnants of “older” popular culture. As the research team would like to point out, the phenomenon of digital encoding opens up new communication possibilities such as interactivity, immediacy and variability. People communicating through new media behave less and less like passive recipients of information - on the contrary, they are encouraged directly to participate actively by conducting searches and posting comments. Digital media have therefore become a popular platform for diverse violent public debates and spontaneous narcissistic self-presentations that lack higher exigences. In the conditions of new mediation, passive viewers (Adorno's consumers) of "old" mass media become active users (Bruns's produsers) of "new" social media; audience changes into agora. 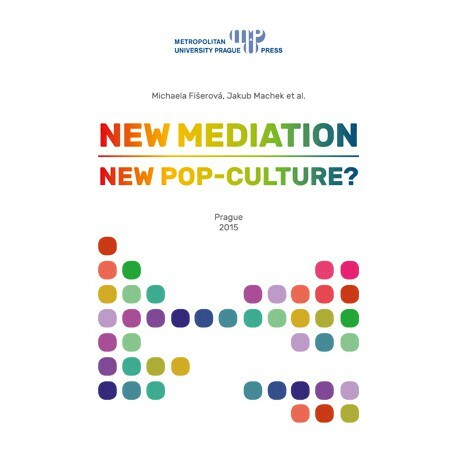 This change in mediation opens up a wide range of philosophical, aesthetic, historical, sociological and linguistic questions, which are trying to be answered by the collective inquiry of Michaela Fišerová, Vladimír Černý, Michaela Pašteková, Jakub Machek, Ondřej Daniel, Valentina Marinescu, Štěpán Pudlák, Zdena Králová and Elena Jůnová. 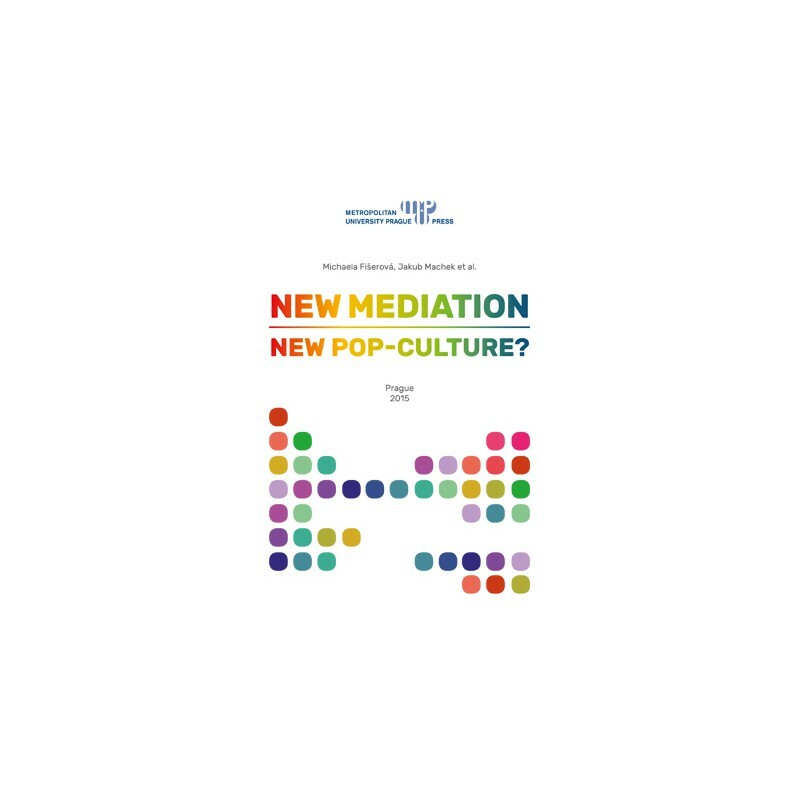 Their collection of various approaches to the topic of the new mediation offers complex insights into the characteristics of contemporary popular culture. All these different perspectives are efforts to map the new and emerging rhetoric of the new media, which shape most of our daily practices. Eshop is part of Metropolitan University Prague. Information about Data Protection is available in the Czech language.